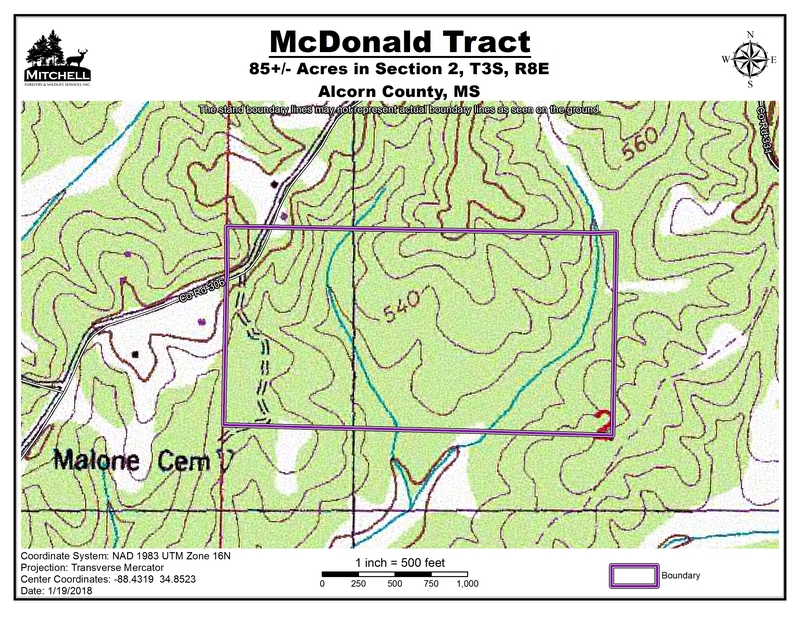 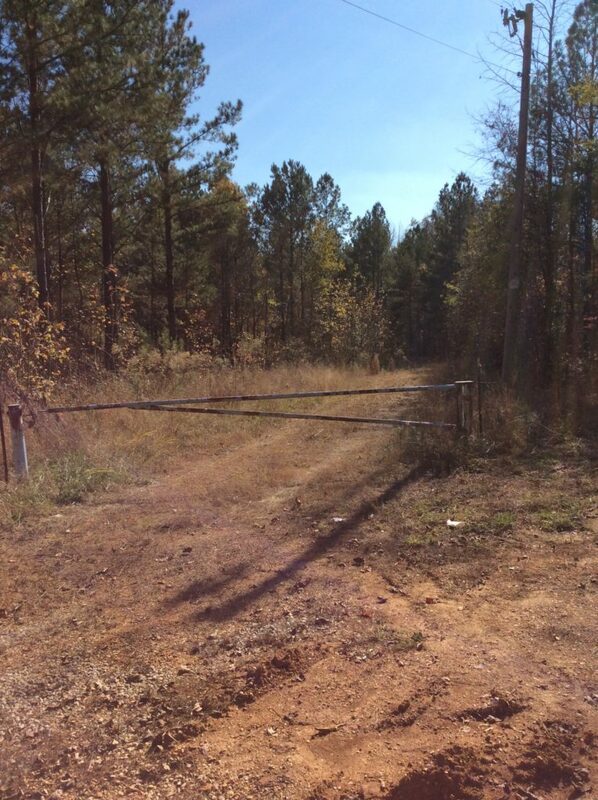 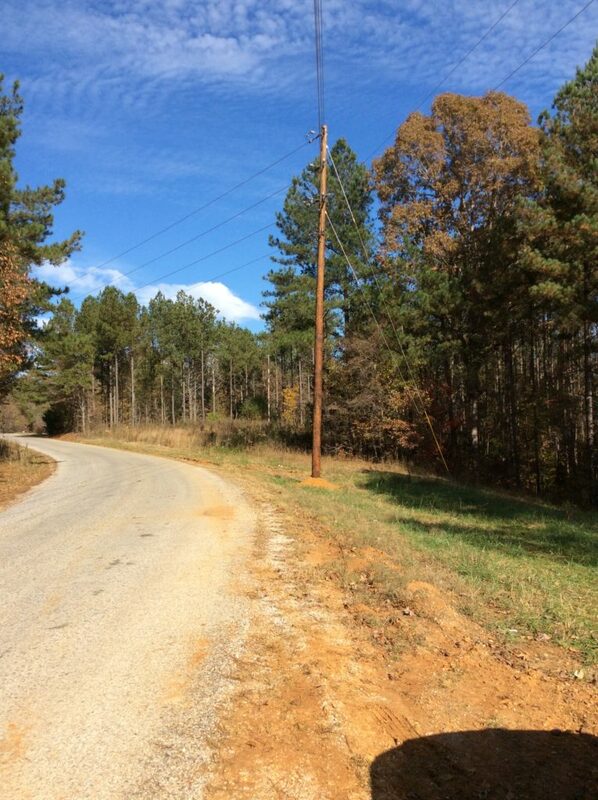 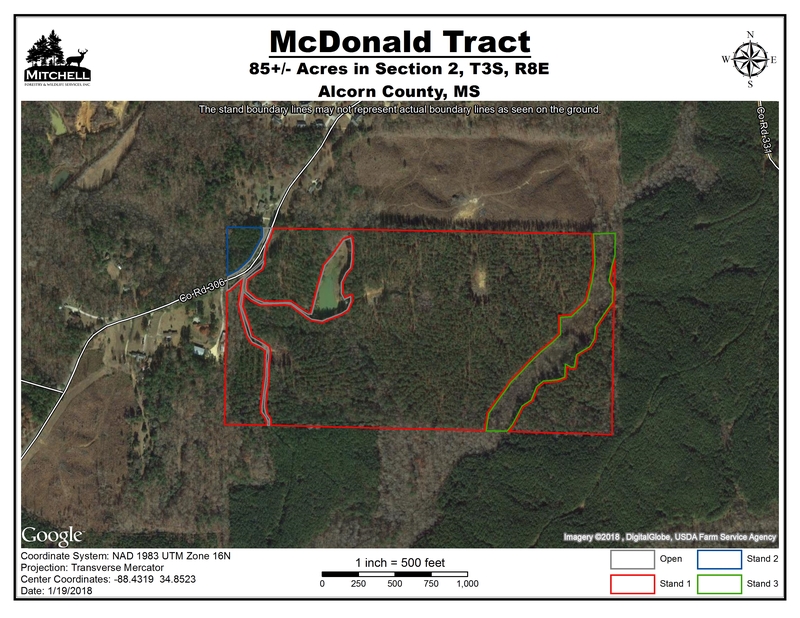 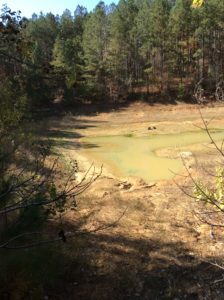 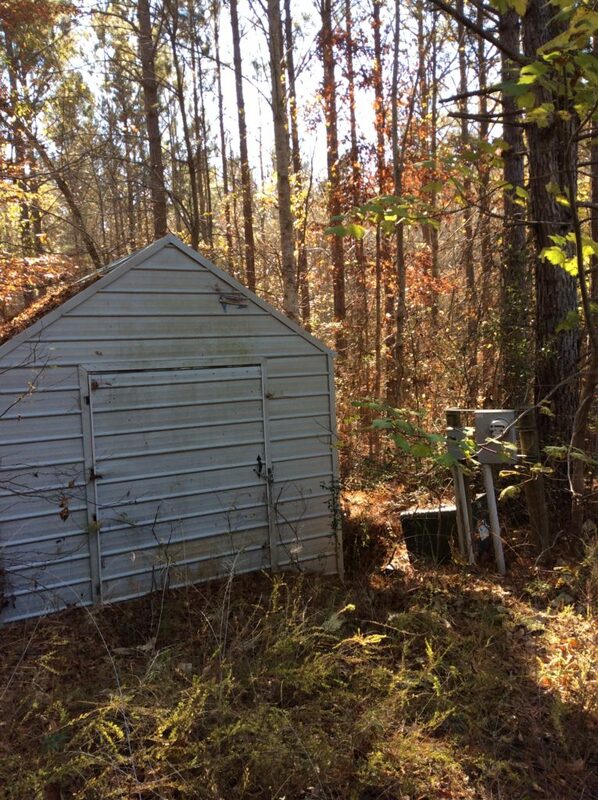 Location: Section 2 of Township 3 South & Range 8 East in Alcorn County, Mississippi, 1 mile southwest of Glen. 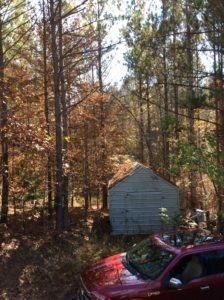 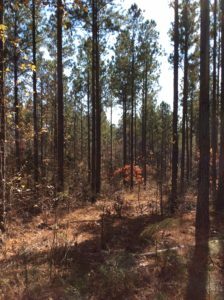 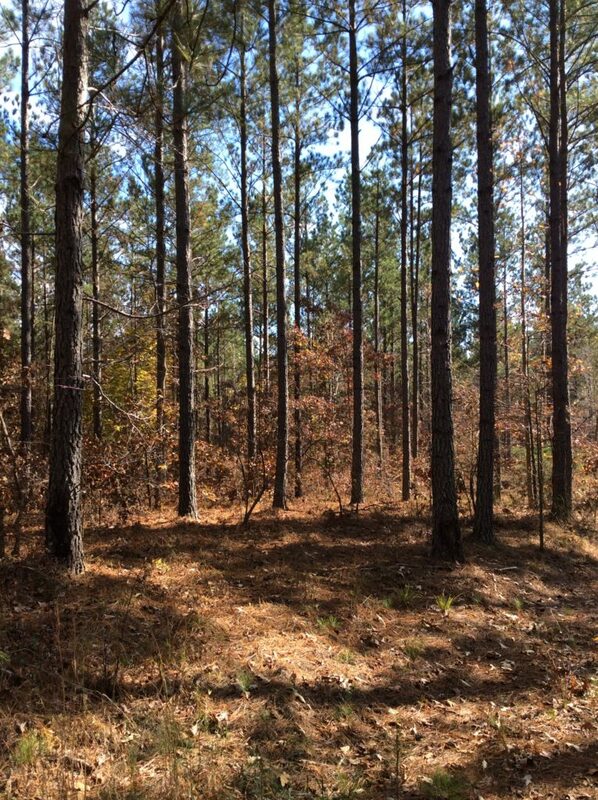 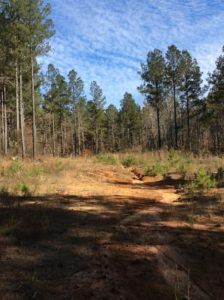 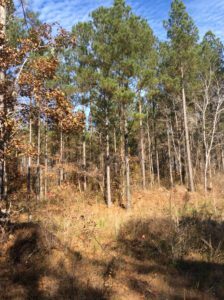 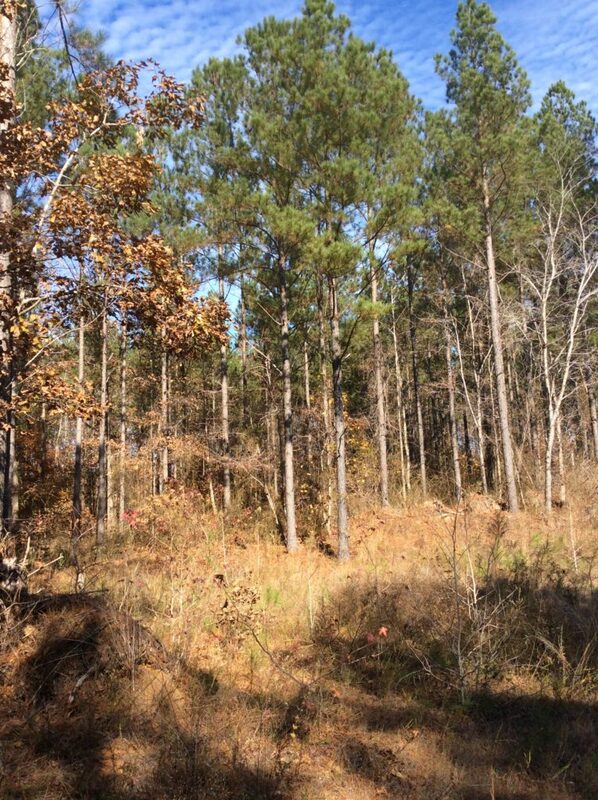 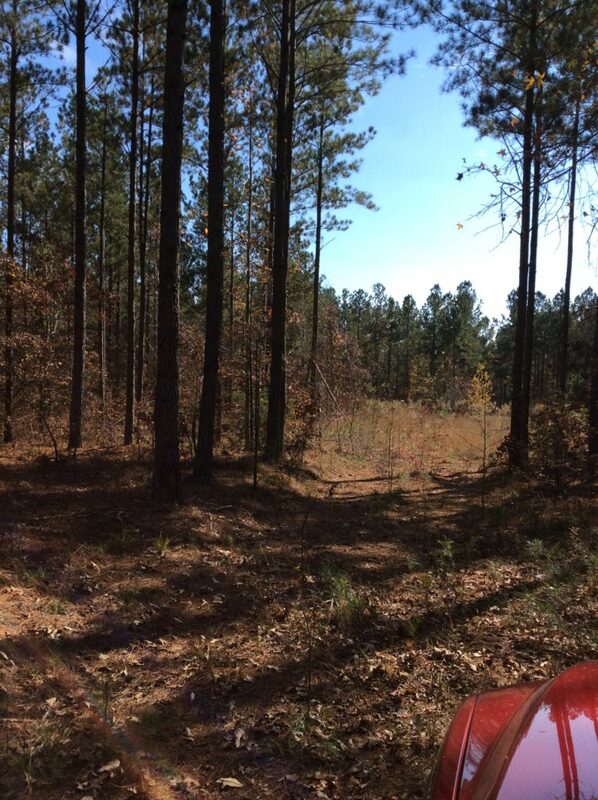 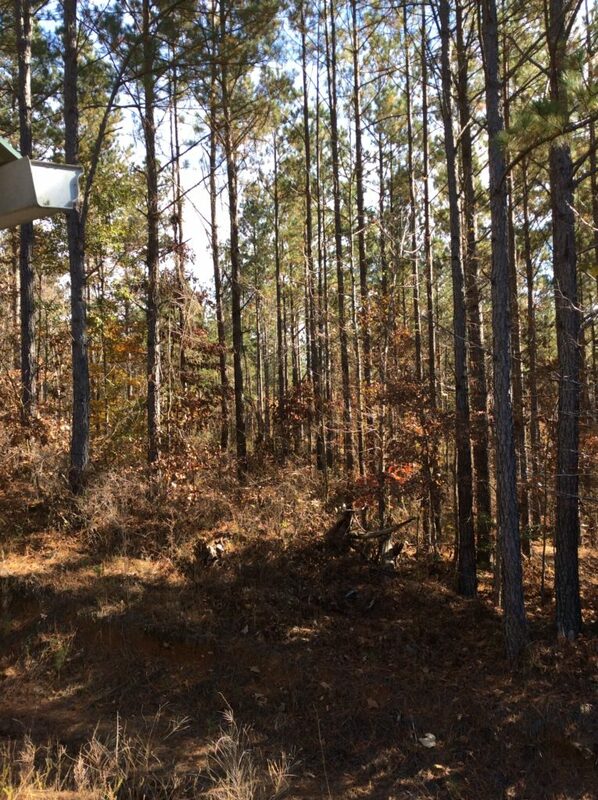 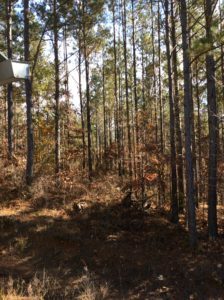 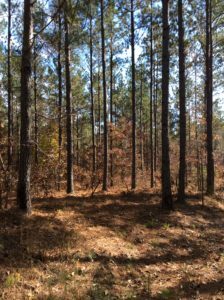 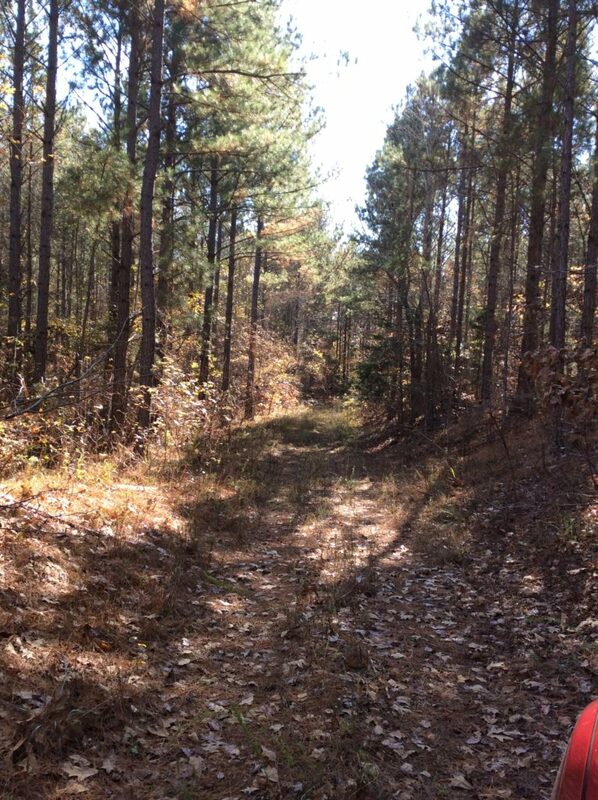 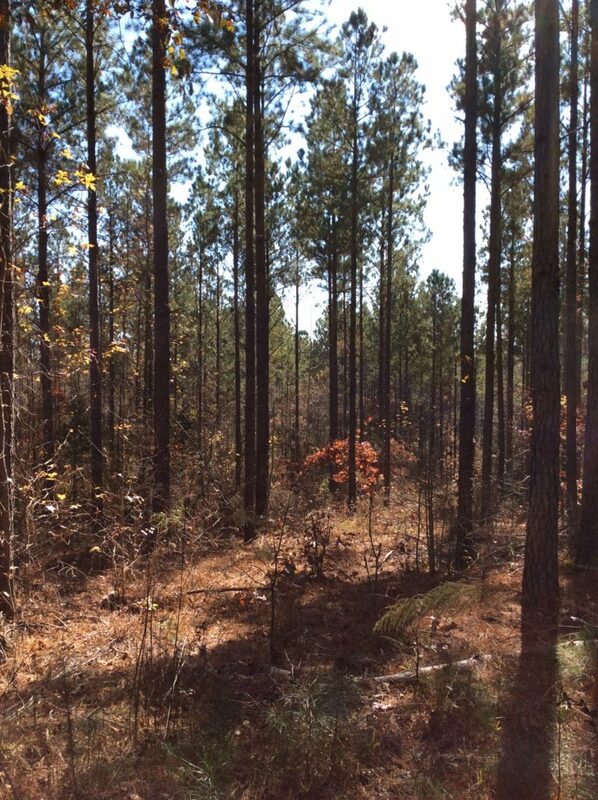 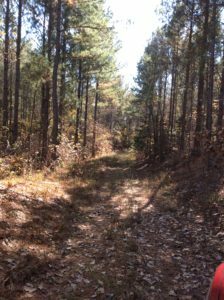 Most of the tract is loblolly pine planted in 1995 that has been thinned once. 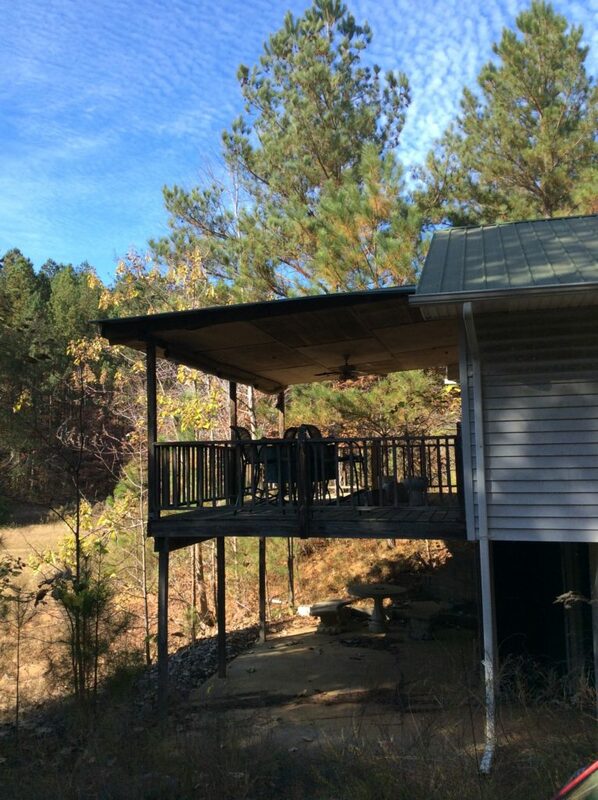 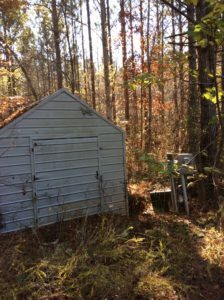 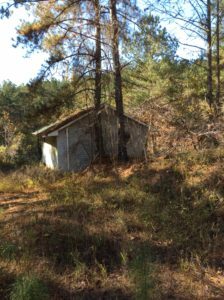 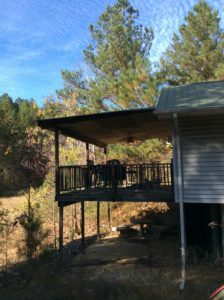 There is a two story cabin on the property with water and electricity. 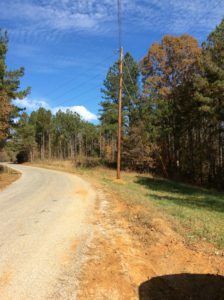 This property also has ±200 feet of paved road frontage.